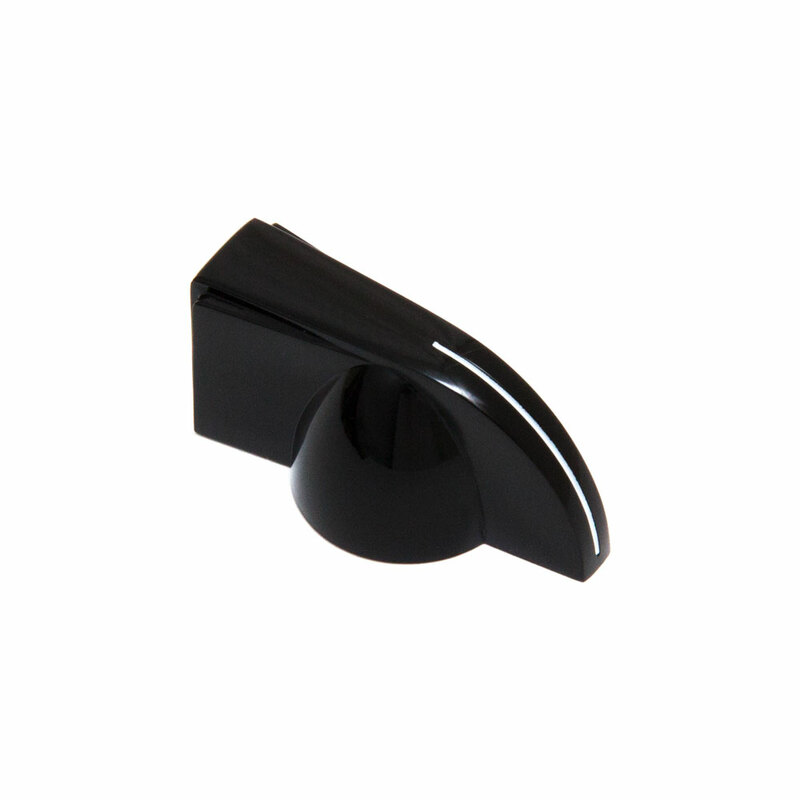 These Hosco control knobs are in the 'chicken head' design, their pointed beak with embossed white position indicater make setting the position as easy as can be. With a knurled interior, these will fit metric 'import' potentiometers (coarse 18 spline pots e.g. Alpha).